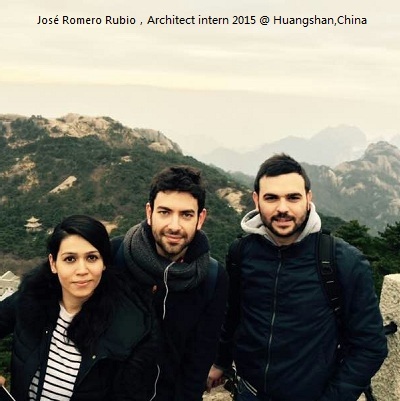 Architecture Design Internship Program in China. Well, this letter was meant for me but am not in for an internship yet, Not yet. So I thought some one out there who is studying architecture and capable will need it. The letter from the CEO of the architecture firm (Allen Zhu) is below. International Design Related Job Recruiter in China-specialized in Architecture, landscape, urban, interior design field. Nice to write to you. My name is Allen Zhu. I am the CEO of Archibucks, one leading architecture design industry recruitment firm in China. We help top leading architecture design firms like SOM, CallisonRTKL, MAD and Arata Isozaki to find talented designers. If you have interest in joining top design firms in China, you should have a look at our Archibucks Global Employment & Training Program: http://archibucks.com/index.php/program/get_detail?id=87.